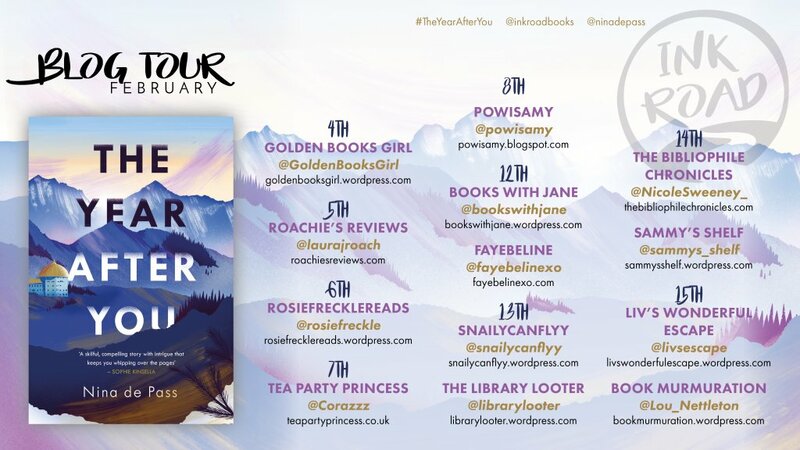 The Year After You has been a book that every book blogger has been praising even before it's release. This meant that I was super excited to read it and that I was so excited that I did. The Year After You is a great story to read and you will be sad to miss out on this gem. Honestly I didn't know much about The Year After You before I read a part from that it was set in a boarding school which I tend to enjoy. As I mentioned before the book was praised by so many book bloggers so I then learnt that it was going to be emotional. Which is was and I was not expecting it. The book deals a lot with grief and mental health which I thought was one of the best parts of the book as it was so raw and touched me emotional. I think that with the nature of the book and how Cara reacts to G's death it was understandable that she reacted this way and I really liked to see how journey evolved over the course of the book. She definitely is changed and I think that it was interesting to see how this developed by the end. I think that with Cara's journey, comes from that this book also has a small number of reveals throughout which I really liked as I thought that it was a nice way to tell the story. Even though the reveals may not be the nicest. These reveals come at the perfect times at the book and I think that I loved the way that these were told. Except from Cara, we also get relationships with her family and friends and I did like these. Her family is not mentioned as much of her friends but I liked her relationship develop with her Dad throughout the story. Her Mum was also a side relationship but I liked seeing the family playing a pivotal role in the story. As well as her family, her friends are also important and I liked how they all had their own problems and again these were also revealed throughout. This is mainly seen with Hector although he is a bit more than just a friend but I still loved this develop and grow throughout the story. I also loved her relationship with Ren as they had their own problems to work out and seeing them rely on each other. 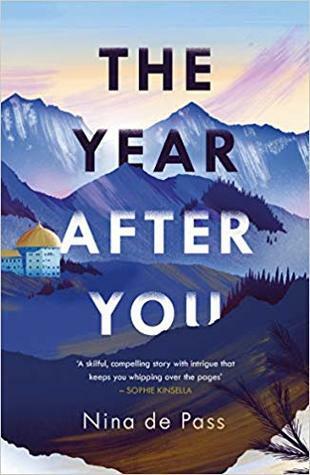 I did really enjoy The Year After You and would recommend it to another who wants to read it! The Year After You is an honest and unflinching book that tackles grief and mental health perfect for a heartbreaking read.